Forced to share a room to prevent Robbie from hurting himself, the brothers begin to feel the weight of each other's lives on the ice, and off. Tristan starts seeing his twin not as a hockey star whose shadow Tristan can't escape, but a struggling gay teen terrified about coming out in the professional sports world. Robbie's future in the NHL is plagued by anxiety and the mounting pressure from their dad, coach, and scouts, while Tristan desperately fights to create his own future, not as a hockey player but a musical theatre performer. As their season progresses and friends turn out to be enemies, Robbie finds solace in an online stranger known only as “Jimmy2416.” Between keeping Robbie's secret and saving him from taking his life, Tristan is given the final call: sacrifice his dream for a brother he barely knows, or pursue his own path. How far is Robbie willing to go—and more importantly, how far is Tristan willing to go to help him? For starters, I was offered an ARC of this book and I was thrilled. 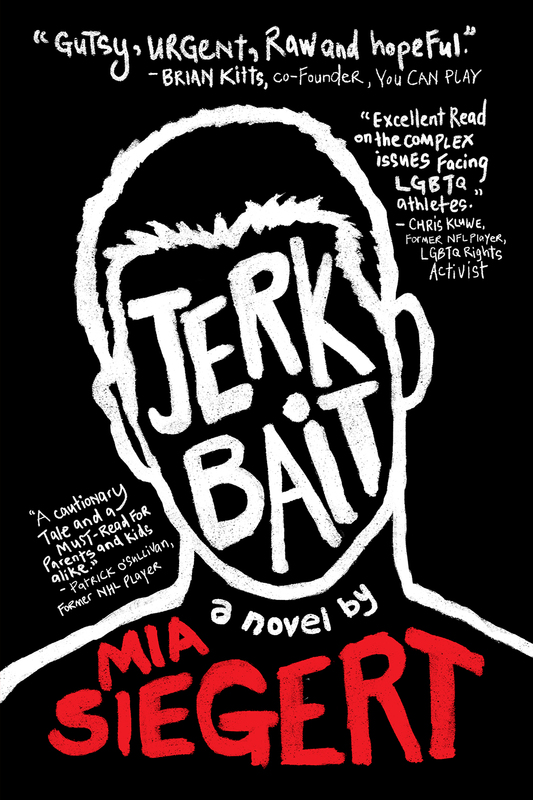 Being a huge hockey fan, there is no way I could turn down a new YA book that features a LGBTQ hockey player. So here I am having finished this book and am bringing you my thoughts on it. This book was real. It handled a lot of deep topics, but it didn’t drone on and somehow kept the mood someone light. Some parts of it were hard to read because of the harsh reality of it. A lot of kids have to go through life feeling like Robbie, and it isn’t fair. It was also interesting how this book dove into bullying and how friends may not be all that they seem when things are going well. The relationship between the twins is an interesting one. They aren’t close, but they are at the same time. Maybe they are just close from being related at the beginning, but it continues to grow from there. It was really nice to watch how their relationship progressed. The story line with Jimmy was kind of cheesy and reminded me of YA books that would come out when the internet became a popular thing for kids and teenagers, but that’s okay. It is easy to look past that with the rest of the book. 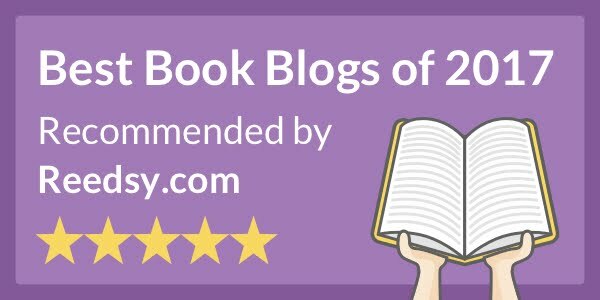 There was a lot of character development, but I also feel like the book could have been stretched out a bit more and they could have gone deeper. Maybe hear a first person account from Robbie. 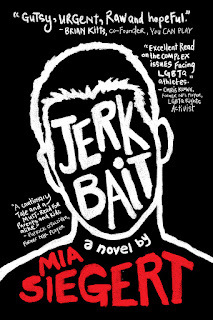 Jerkbait is an addicting read. My total read time on it was probably around 3 hours. I couldn’t put it down once I started it outside of having to sleep. Honestly, I need a sequel. If you make it to the end of this book, you will know why. So many things I need to know. Memorable Quotes: "High school was a time for everyone to be miserable"
"But it wasn't like that in real life. Best friends never fell in love. Couples who were best friends only became best friends after they got together."